California felon voting rights: State drops appeal of court ruling that granted right to vote to tens of thousands. 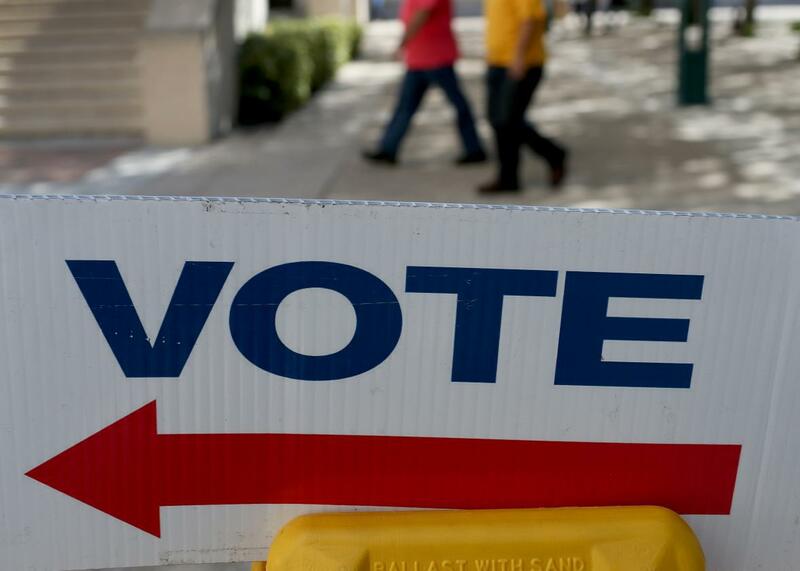 California gained thousands of eligible voters this week. [Secretary of State Alex] Padilla’s announcement brings to an end a lawsuit filed by the American Civil Liberties Union arguing that the state was illegally denying felons released under Democratic Gov. Jerry Brown’s prison realignment program the right to vote. California law says convicted felons may vote once they have completed their sentences and paroles. The felons affected by the lawsuit had been released without parole, but because they remained under supervision of county probation departments, the state had initially said they could not vote. Depending on which state they live in, felons might have their voting rights automatically restored after their release or have to wait years to be free of any parole or probation restrictions and then apply to have their rights restored. Florida has clamped down in recent years, with a state panel throwing out a policy restoring access to the ballot for non-violent felons who’d served their time. In Maine and Vermont, by contrast, felons are allowed to vote even while incarcerated.